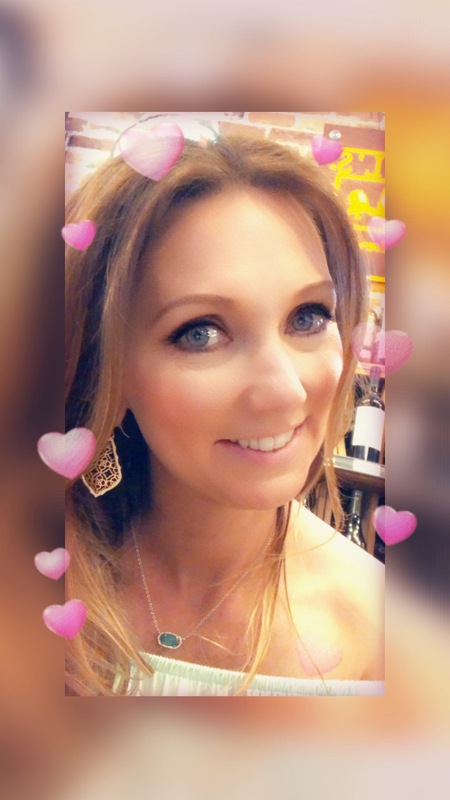 Green is what……. – Helen, Naturally! I have been on a salad kick lately. Well ok I am always on a salad kick, but I mean like really big salads. We usually have a side salad with our dinner at least once a week, usually more. Here lately I have been craving salads as my dinner. Which means it has to be loaded up with stuff to fill me up! Let’s start with protein shall we. 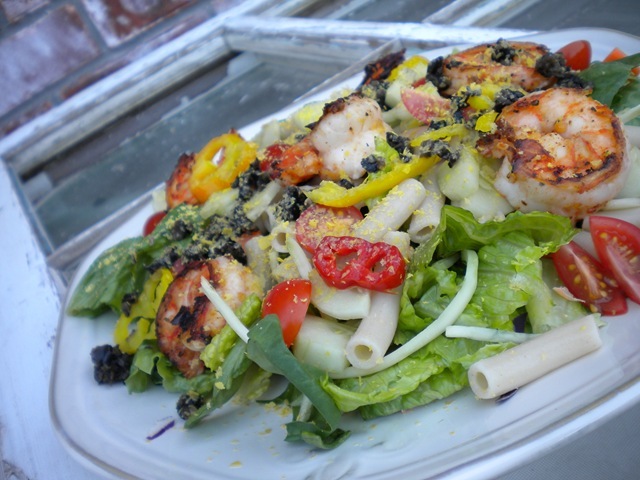 I usually opt for grilled shrimp or grilled chicken breast when I am making a dinner salad. Those are my go to protein sources. As you can tell from my picture I also love boiled eggs in my salads. Outside of those three options I have occasionally used tofu. I can also do a mean curry chicken salad. I have on occasion tried to throw in a burger patty, but it is my least favorite source for protein. I also like to add in pastas to get some great filling carbs going on. 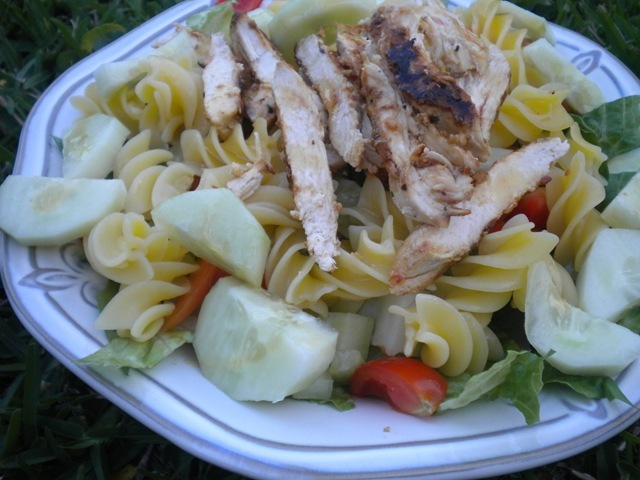 I usually only add in pastas if I am making the salad the main meal! Now for what I like to call toppings!! I know veggies are also called toppings by some people, not me. I call those add ins. Toppings are things that you add on top but use sparingly. My go to toppings are olives (any variety), walnut/almonds, or sunflower seeds. Very seldom do I use bacon bits or croutons, I usually only have those if they come on a salad I order when eating out. I also like to add dried or fresh fruits for toppings. My dried fruit of choice is cranberries, where as I tend to go between apples and strawberries for fresh fruits. Now let’s talk dressing. I have a confession. 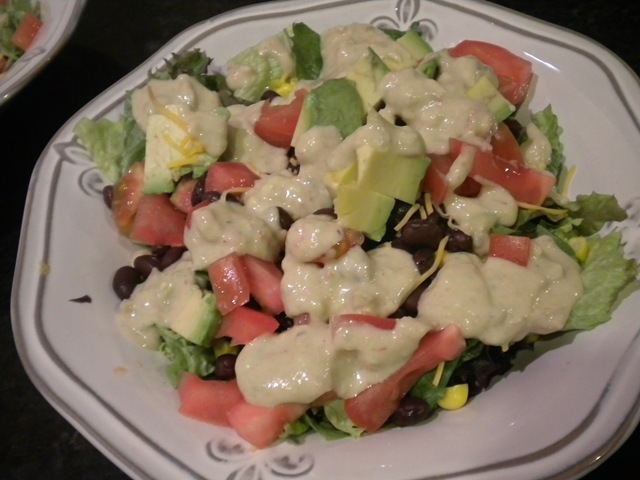 My all time favorite dressings are the creamy ones. I can’t lie! Give me ranch, ceasar any day. But we all know that those are not the healthiest! So I usually go with a home made honey mustard, balsamic vinaigrette, or a oriental made with sesame oil. Sometimes I like to be as simple as squeezing some fresh lemon juice over the top and calling it a meal!! So tell me do you like/eat salads often? What are your favorite add ins/toppings? Previous postI would like to thank….. 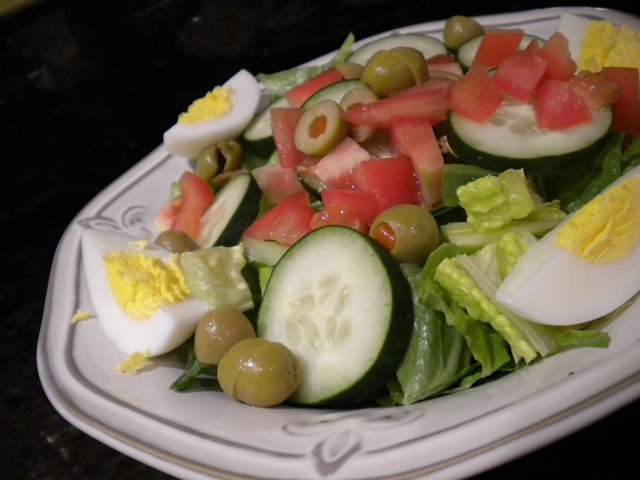 I love salads – my greens are a mix of baby spinach and the Butter bliss Dole lettuce – I love that! I like Romaine too. I love tuna, egg whites and cottage cheese as my protein (I usually have some of each because the mix of CC with tuna is great. I like bell peppers, mushrooms, red onions, grape tomatoes, cucumbers, and carrots. I also may use Greek peppers, celery and beets if they are on a salad bar. I may add some fat free feta or shredded cheese if I’m in the mood. 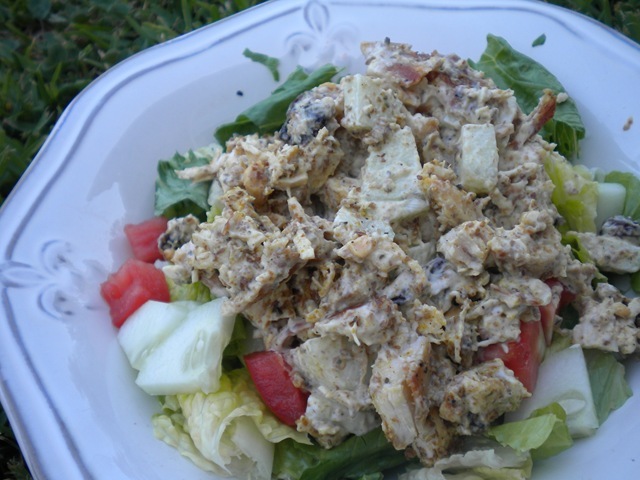 My favorite dressing is…get this….balsamic vinegar and Frenchs spicy brown mustard! I love those together! I top off my salad with fresh ground black pepper. Sometimes I’ll add the Spike seasoning or Cavendars Greek seasoning for extra flair ;). I love salads and usually eat one for lunch every day. We also try to have them with supper too but it doesn’t happen every night. We love mixed greens, cucumbers, tomatoes, avocado, pine nuts, sprouts, feta, green onions, etc. Basically anything goes except we’re not big fans of raw peppers. I have never tried creamy cucumber, I will have to find some!! I love salads and eat them at least 3 times a week. They are so simple to make, very filling and great way to get your greens! I like to add black olives, jalapenos, tomatoes, steamed or grilled vegetables, shrimp is always great too! As for dressing, I don’t miss the creamy ones. I love lemon, vinegar or the flavor of the marinade when I grill! I haven’t had orange in my salad in forever!! Thanks for the reminder….lol!